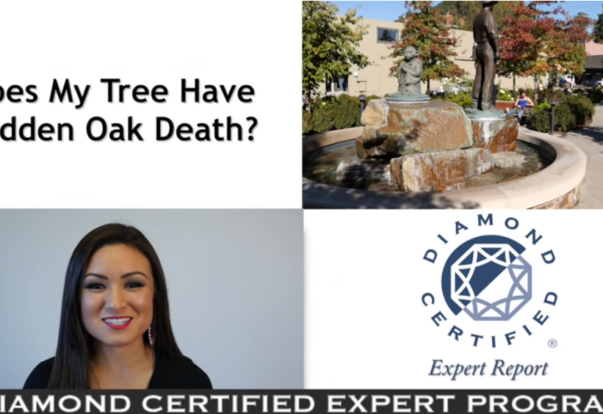 Video: Does My Tree Have Sudden Oak Death? 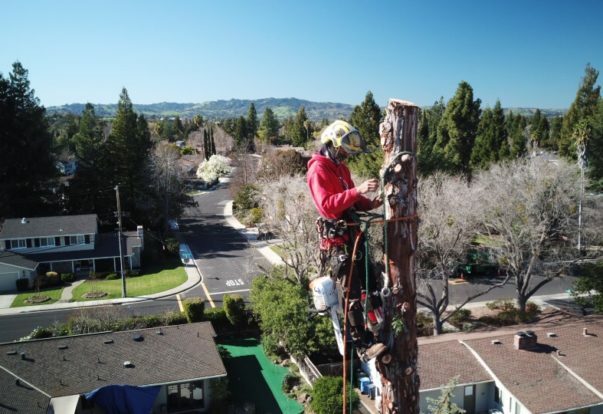 Earlier this week, we posted an article featuring five questions you should ask a tree service technician. One of these questions was in regard to tree health, which should be regularly assessed by a professional. 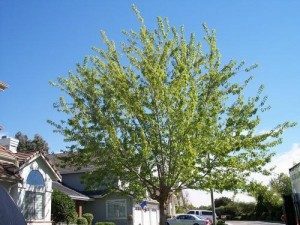 To learn about a common point of confusion property owners have about their trees’ health, watch this informative video by James Cairnes, owner of World Tree Service, Inc. If the tree interfered with power lines or fell in a way that put it perilously close to power lines, call 911 or PG&E. Damaged power lines are a serious hazard that should be handled by those with the proper skills and equipment. 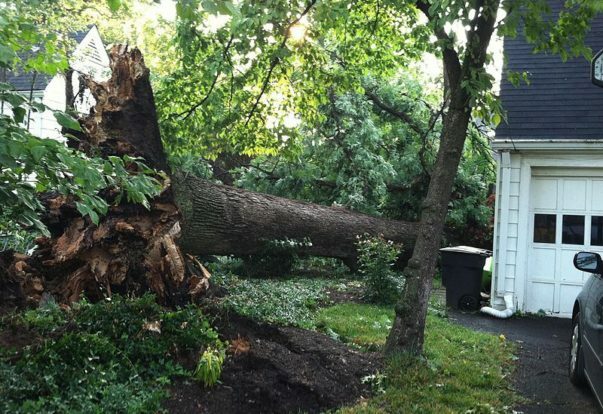 Earlier this week, we posted an article featuring expert tips on tree care, including irrigation, disease prevention and maintenance. 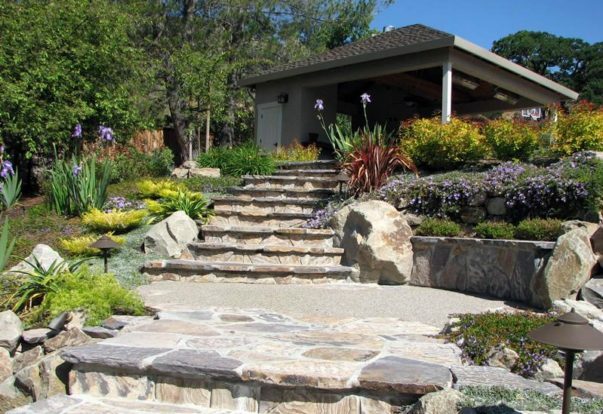 One of the aspects mentioned was pruning, a crucial maintenance measure that, unfortunately, is often performed improperly. 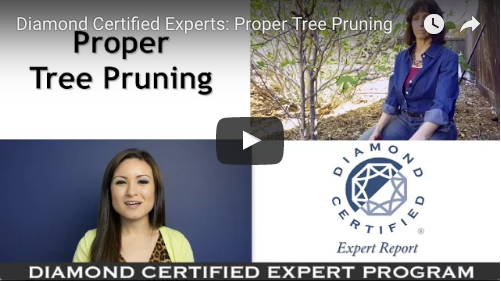 To gain some insight into correct pruning procedure, watch this informative video by Diamond Certified Expert Contributor Laural Roaldson, owner of Laural Landscapes, Inc.
Like most people, I have a tendency to assume the minutiae of details surrounding my life will continue to function smoothly, whether or not I acknowledge them. However, once in a while, an uncommon occurrence rouses me from my usual state of complacency. 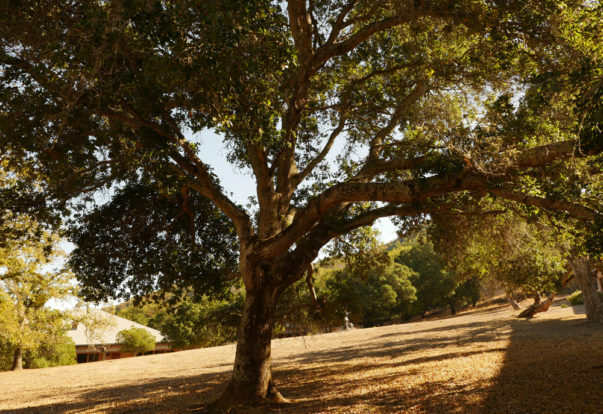 A recent instance followed the Napa Valley earthquake of August 24, 2014.